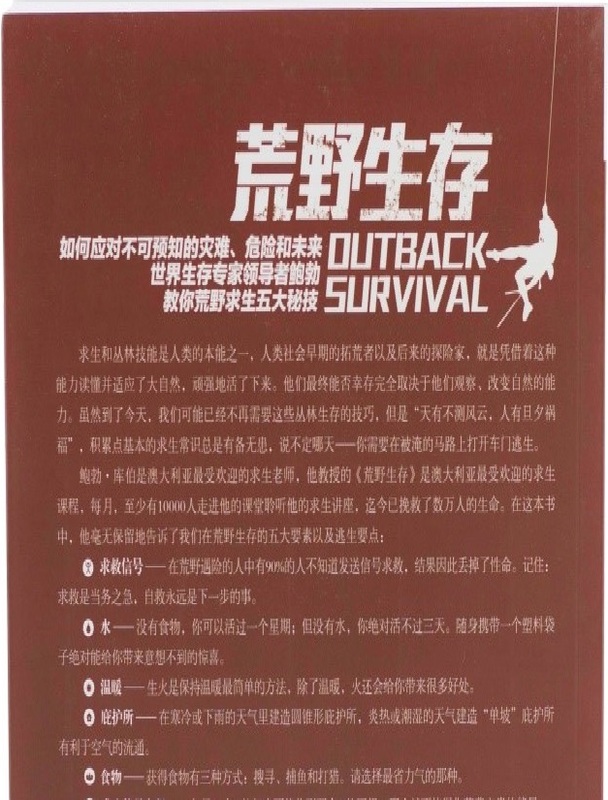 OUTBACK SURVIVAL by Bob Cooper (Chinese version) tells you what you need to do, and how, if you want to survive. 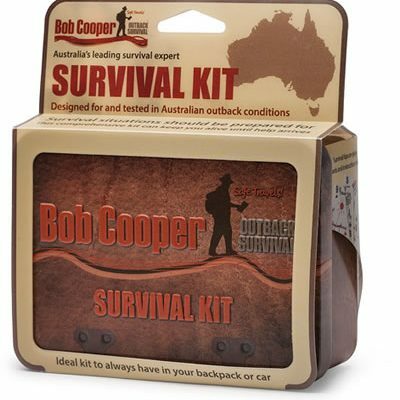 Based on Bob's tried and tested Big 5 survival techniques. Chinese Version of Outback Survival written by Bob Cooper with inserts and a foreword from Bear Grylls. See below for foreword written in English by Bear. 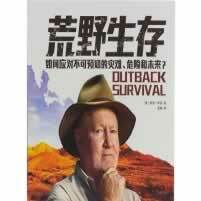 The whole book is written in basic Chinese – no English titles or words. Same information, same sketches as in the English version. Ideal gift for your Chinese friends and work colleagues. The Australian Outback is a terrible place, open and vast and boundless. If you don’t have proper skills, it’s nearly unlikely you can survive from that hinterland alive. 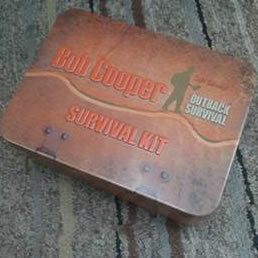 A few years ago, when screening “Outback Survival – Australia” I, too, encountered its power. The environment of Australia is rough and extreme, it’s hard to imagine there is life living there, but those winners, such as the Australian Aboriginals, learnt to adapt to that outback and developed the survival skills from it. The Australian Aboriginals have a special attitude for land, they never think they are the owner of the land, instead, they think the land possesses them, it’s just like they are just the land’s custodians. Living in such a terrible environment, such respect and understanding is absolutely important. 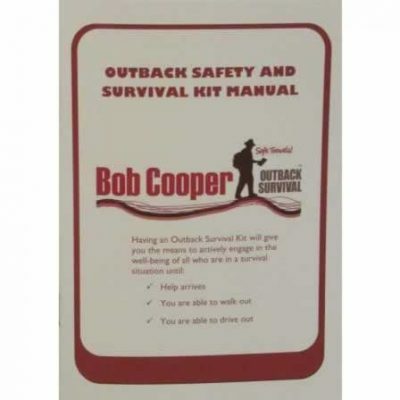 Like Australian Aboriginals, Bob holds such an attitude for the land he’s living on and for the nature, he’s been keeping an awe-stricken, trustful and respectable attitude, this is also what the survival skills he’s learnt from the Australian Aboriginals. In fact, Cooper’s survival skills are unbelievable and he’s trekked through the wilderness for hundreds of miles on his own. 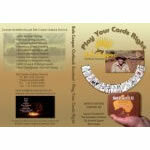 This book produced from over 20 years of his exploring experiences, is both simple and practical. 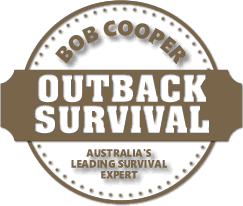 Cooper and I reach a consensus on many things and we have similar experiences such as that we both have Special Forces experience, we run a survival school, we were hosts for exploring TV programs and we both learnt from the Bushman for survival experiences. Particularly when we are facing nature, we always pay our devotional respect. Therefore, I sincerely recommend this book.